All competitors will receive a sponsored package from ANDIS. The Value is over $175. 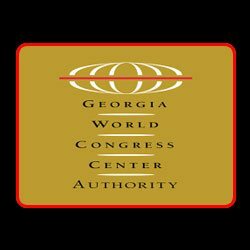 Our Next Beauty show will be held in Atlanta, GA August 17-19, 2019. The portal should open for registration around mid June. Please check back periodically for more details! Welcome to New Orleans!!! 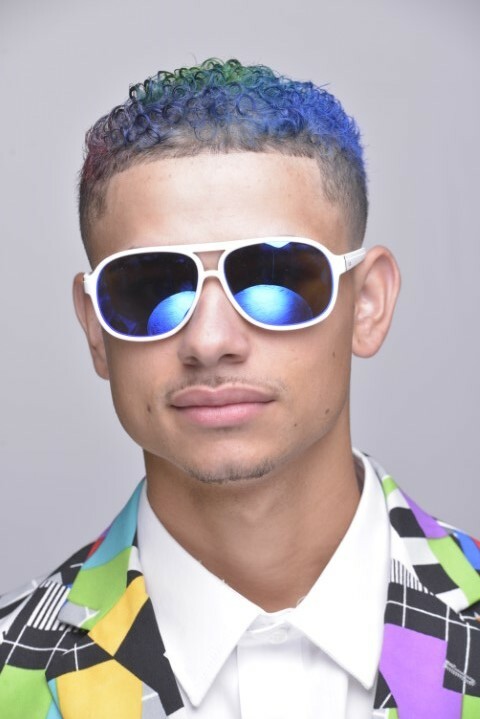 As the Head lining distributor of the Best Cutting equipment, ANDIS is in search of a Leading Barber to represent the Trending styles of 2020. 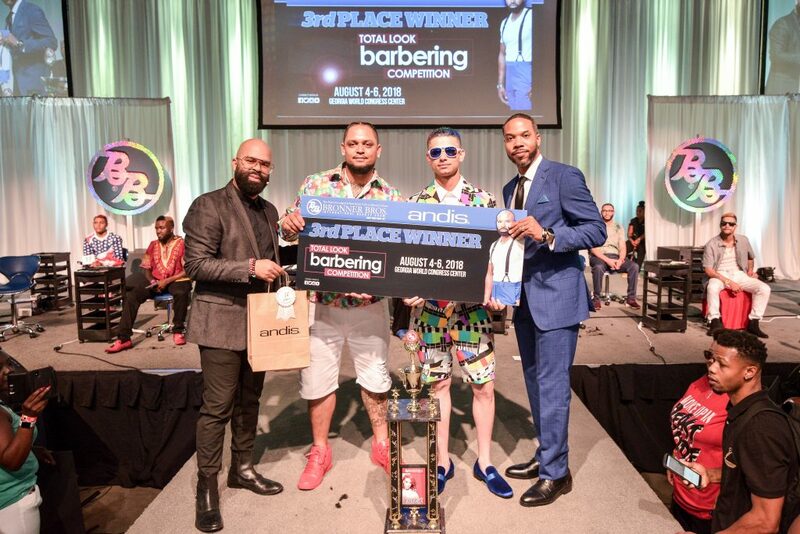 This competition will allow the Barbers to showcase their Unique cutting visions for the Industry. 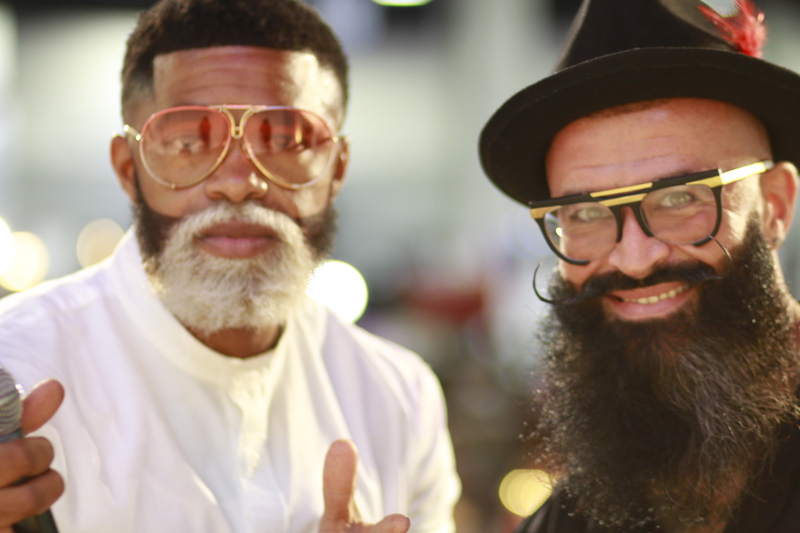 One hour of New shapes, new textures, new colors, and new styles are to be displayed for the this thirsty audience to view live and possibly streaming online. 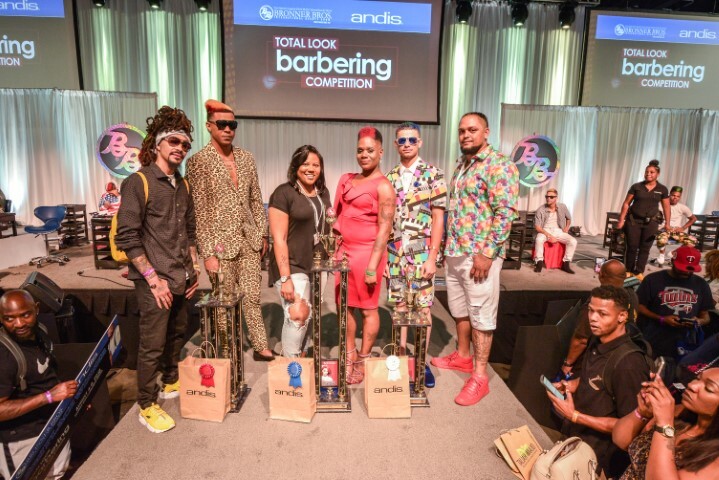 These winners will have their designs displayed in Social Media, our BB Show Guide, and our Bronnerbros.com website. 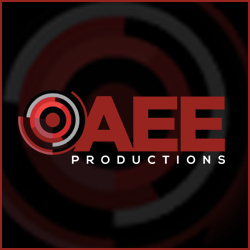 Keep in mind that the ANDIS team may be looking for their next platform artist to join their team. This competition is not a design competition. 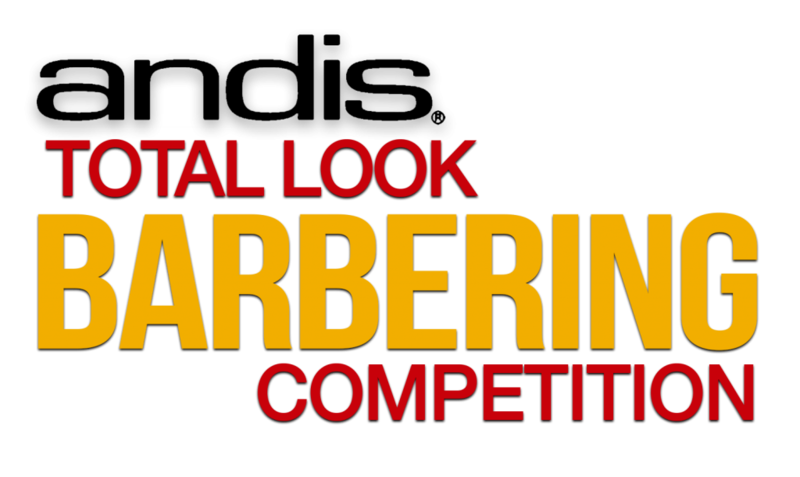 It is a TOTAL LOOK competition designed to display a complete and total look of the modern man from hair tips to shoe soles! Stage Time: 11:30 a.m. – 12:00 p.m.
Judging: 12:00 p.m. – 12:45 p.m. The competition is SOLD OUT FOR MARCH 2019. This is a total look men’s haircut and style competition. You are expected to create a complete hair cut and head-to-toe fashion look (the attire must compliment the hairstyle). You will be judged on the entire presentation. You choose your theme for the presentation. 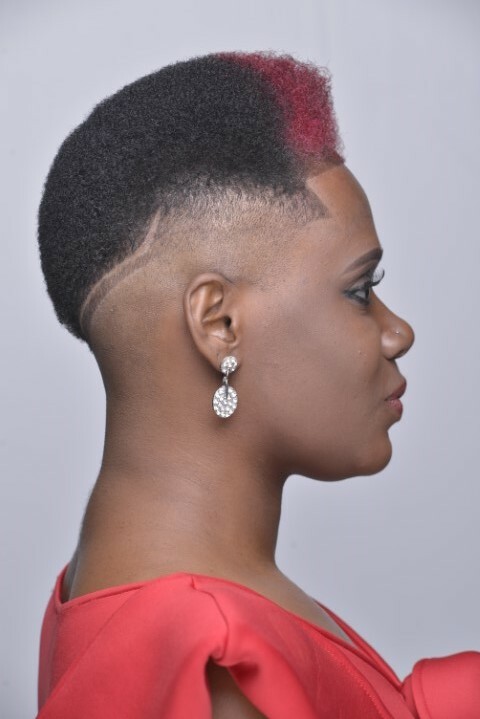 If any designs are to be cut into the hair, they must be done completely during the 30 minutes allotted for the competition using equipment from the sponsor of the competition. Due to the Insurance rules that govern our exhibit floor, no children under the age of 12 will be allowed to enter the show floor under any circumstances. All competition models must be 18 or older. What to Bring to Registration for Model and Stylist: You MUST bring two forms of ID to registration that day to show proof of your age and a photograph (for example, a birth certificate and driver’s license or a birth certificate and a passport or a birth certificate and a school ID card with your name on it). Proof that the model is at least 18 years of age. 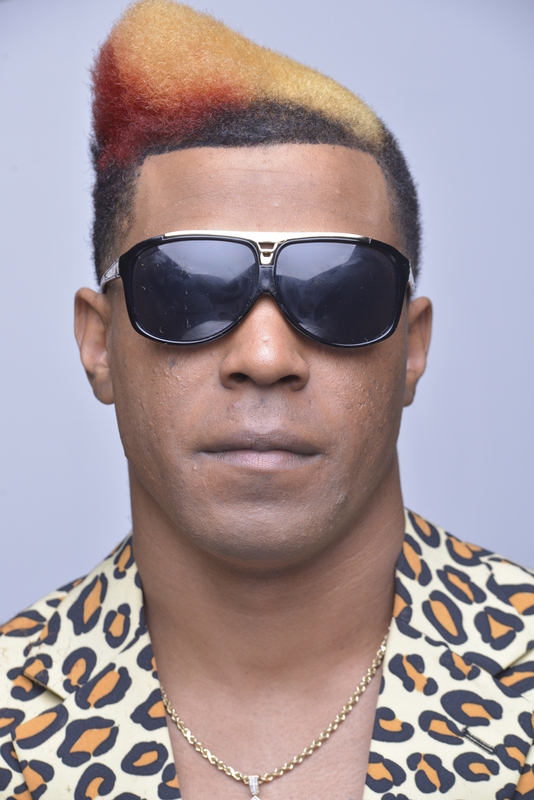 Without proper ID, the model cannot be used. Your License or proof online of your active status. Current Bronner Brothers employees, platform artists, and educators cannot compete in this competition. A minimum of 2 year of non-association with the company is required to qualify. Children under 12 are NOT allowed on the Exhibit floor, back stage or in the area for this competition. Click here for our DAYCARE options. ALL COMPETITORS ARE RESPONSIBLE FOR THEIR OWN PERSONAL BELONGINGS!! 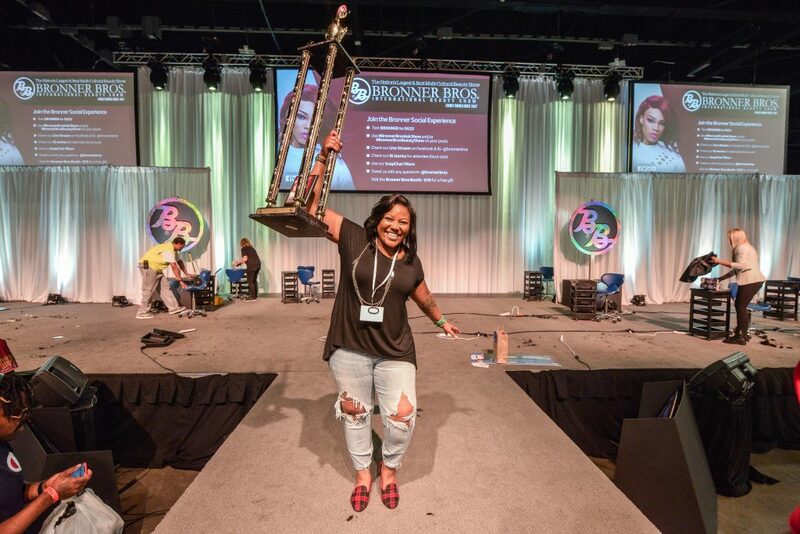 Bronner Brothers is not responsible for theft or lost items left on the stage after the competition. NO EXCEPTIONS! Please see the specified site for Lost and Found in the New Orleans Ernest N. Morial Convention Center. All models are welcomed. 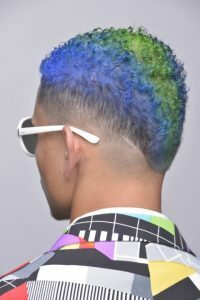 All races, nationalities, creeds, and colors will ignite the multicultural look of the industry. All coloring and chemical processes MUST be completed prior to checking in for the competition. There is extensive parking construction next to the New Orleans Ernest N. Morial Convention Center. There may be detours and traffic delays. Please use your time wisely and plan your route to the facility ahead of time. 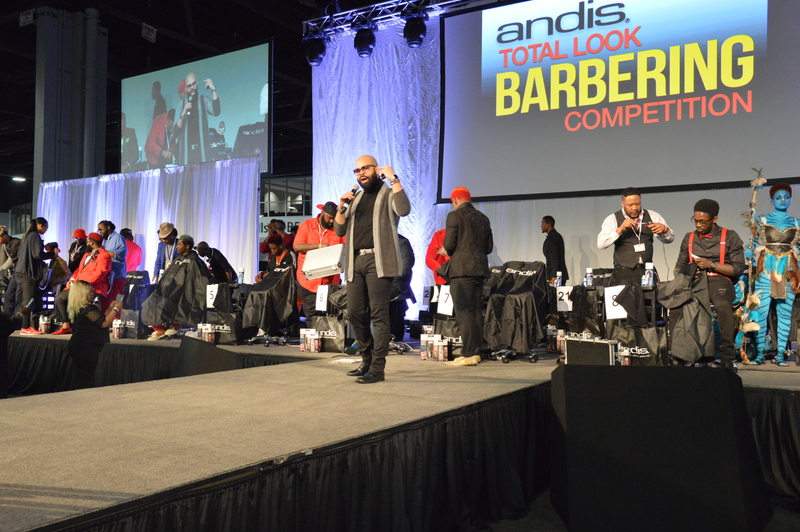 All competitors will receive a gift from ANDIS as a part of their competition kit. The tool is yours to keep following the competition. Tool package valued at over $175.00. 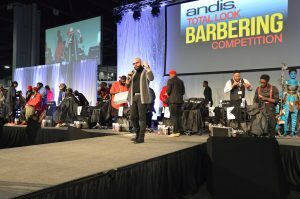 Competitors are allowed to use ONLY the electrical cutting equipment provided by ANDIS. Competitors can adjust their blades of the clippers provided if they are able to perform this task in the given set-up time. There will not be any extra time given for blade adjustments, nor will the start of the competition be delayed for this reason. The clipper(s) provided on stage MUST be used to create their competition entry. ONLY products by the sponsorship company can be used to create the entry look on the competition stage. 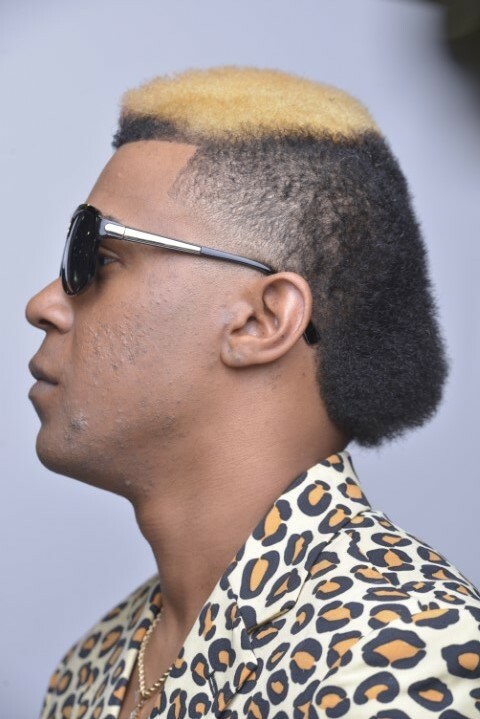 No PRE CUTTING of the head or hair is allowed in any way prior to competition. There is a limit of 30 competitors for this competition. Competitors are required to remove at least 1/2 inch of hair off the entire head during the competition as to satisfy the requirement of executing a FULL Barbering HAIRCUT onstage during the competition time frame. JUDGES MAY VIEW HAIR ON THE FLOOR. All Participants (contestants and models) must sign a model release form. In doing so, the contestant agrees to abide by the final decision of the judges. If this paperwork is incomplete, you may forfeit your payment in full if you place or win the competition. 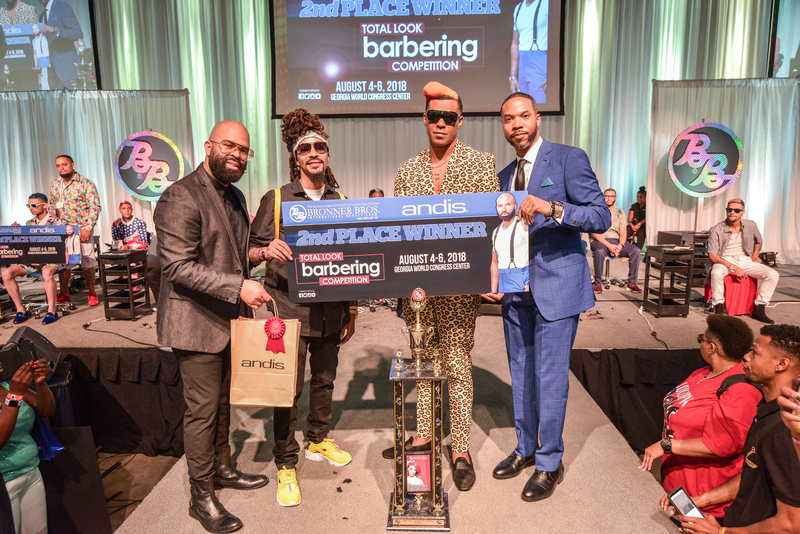 Bronner Brothers and the Sponsors reserve the right to cancel the competition of a minimum amount of competitors is not met. This competition requires 15 competitors in order for the competition to take place. 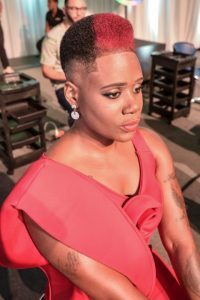 FYI: In past Beauty Shows, competitors that chose to disregard any rule had significant point reduction and severely decreased their opportunity to win the competition. FYI: Many competitions have very close scores. Sometimes, the final judges decisions have been based on the amount of hair that is left on the floor and if the lengths and amounts are within the rules and regulations governed for the competition.